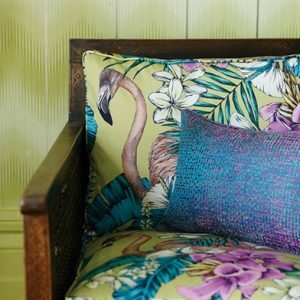 We are now excited to announce we are stockists of Osborne & Little upholstery fabric which include ranges from Matthew Williamson, Orca and Nina Campbell. 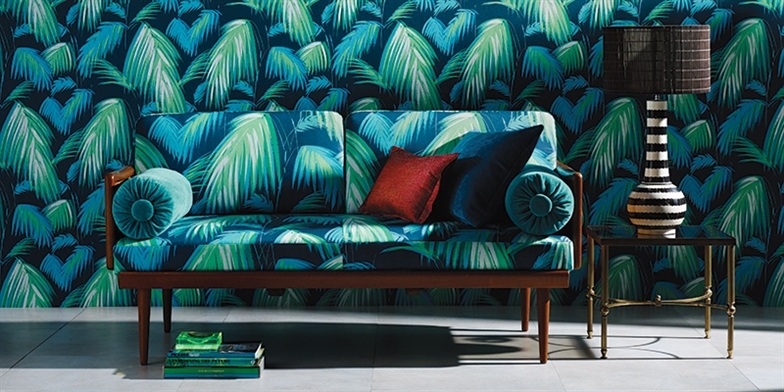 Osborne & Little is one of the world’s leading names in fabric design. Cherishing its reputation for innovation and quality, it has grown into one of the great British brands, globally renowned and respected. These exciting and luxurious designs can boost the character of your much loved furniture that needs a re-vamp – why not turn it into a statement piece, something to get the neighbours talking! Mention Osborne & Little when you call us and we’ll send you some upholstery fabric samples to consider.